We employ both residential and commercial electricians, which means you can trust all your electrical work to be done by the same company. 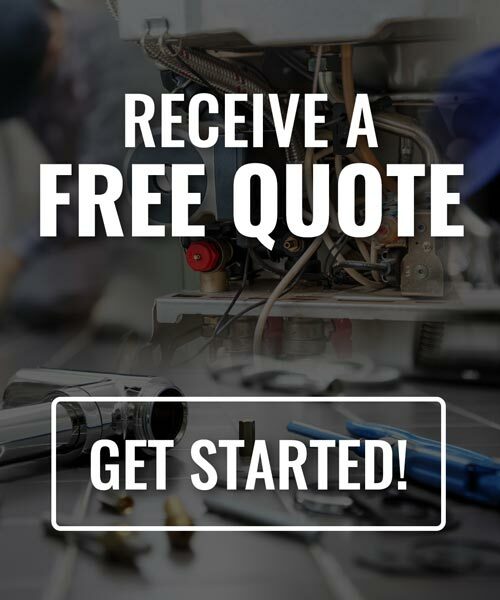 We strive to provide you with the best electrical parts and service on every job! Please contact us with any questions or concerns. Whether you need an electrical panel upgrade or ceiling fan installation, you can trust our qualified electrical contractors for the job. We also offer emergency electrical services 24 hours a day, 365 days a year so you’re never left in the dark. Our electrical contractors have experience working with a range of industries, including farms and factories. We also have experience working on projects of all sizes, from simple repairs to new construction. Our team of local electricians are able to solve problems to come up with real-world solutions for your home or commercial building. We also make sure you understand what needs to be done during every step of the process. 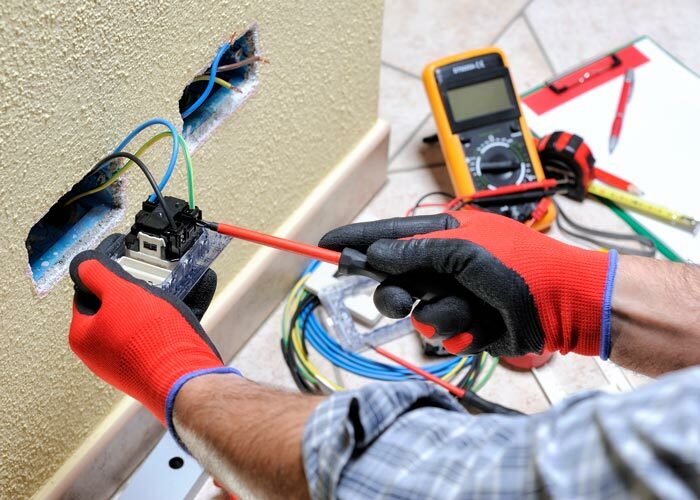 Our electricians in Michigan are ready to answer your call. 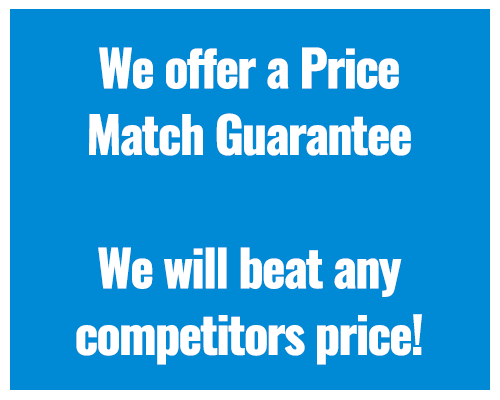 We pride ourselves on being able to solve electrical problems quickly and efficiently. 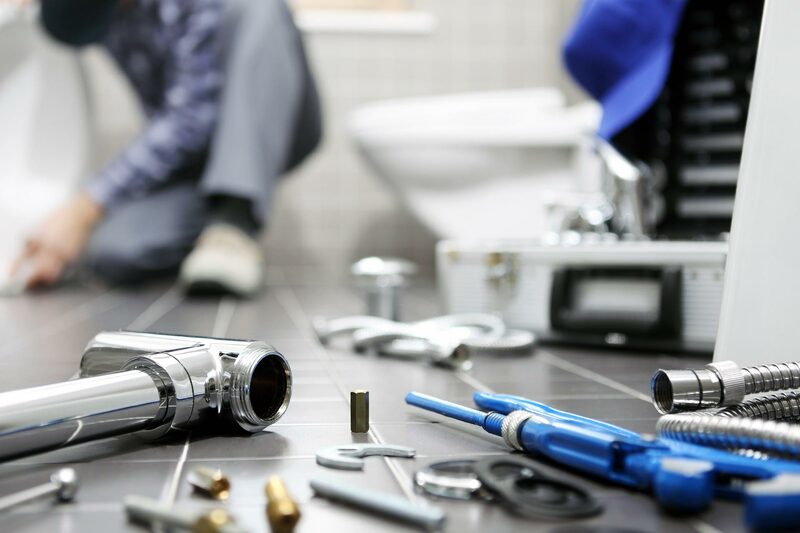 To request your quote for any of our electrical services, call Whitney Electric & Plumbing at (877) 393-2141.